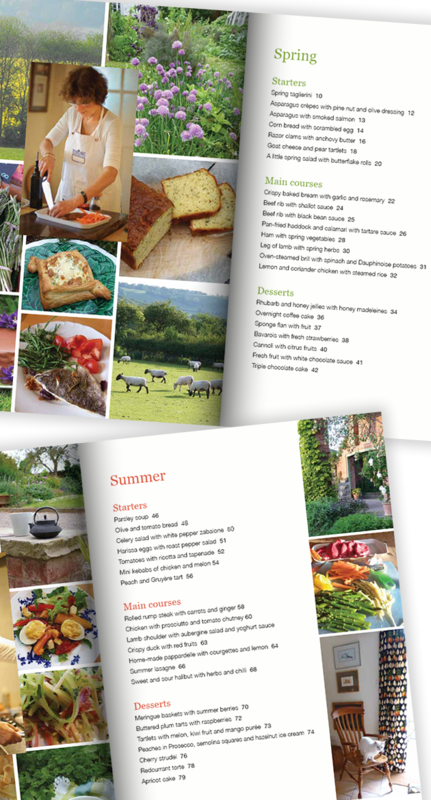 Bursting with over 100 seasonal recipes from Victoria’s Herefordshire cookery classes in 2012, this full colour cookbook lets you into the secrets of making seasonal food special. Clear instructions and lots of colour photographs make it the perfect book for everyone from beginners to those looking for new inspiration. And of course, the ideal seasonal gift! You can order this online with a credit/debit card or using paypal via the button below (no paypal account required!). Please provide your postal address, the number of copies you require and a telephone number and post to the address below. 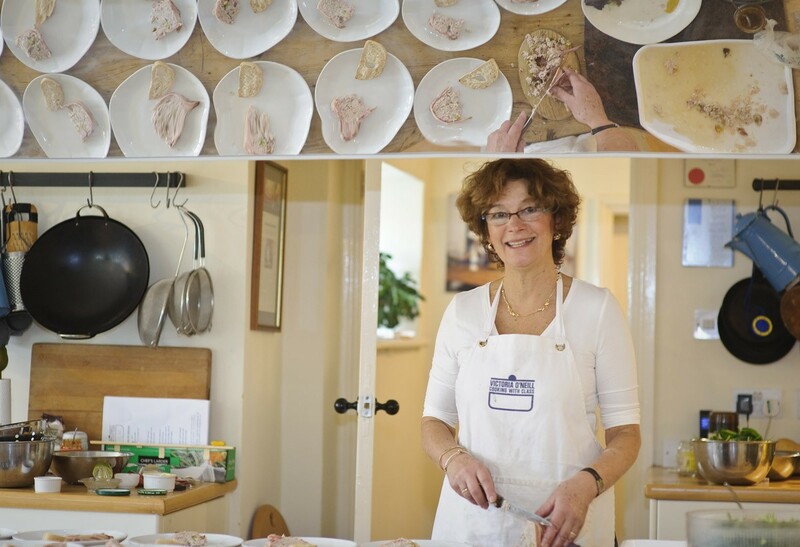 Cheques should be made out to Cooking with Class Ltd.